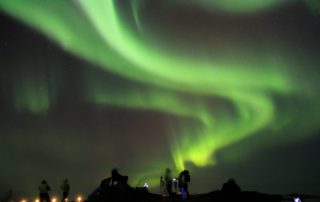 The Northern Lights tour in Iceland takes you to see a spectacular natural phenomenon which happens during the winter months. The Northern Lights, also known as Aurora Borealis, are caused by the interaction of particles from the sun with the upper atmosphere near the North Pole. Northern Lights in Iceland are visible during the winter months, from late August to April. 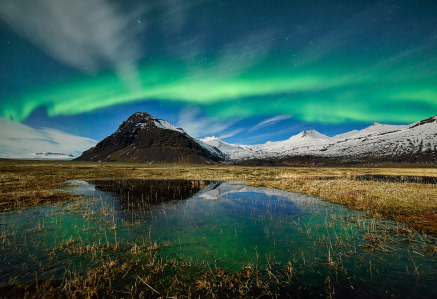 This tour includes a guided bus ride into the wilderness of the Icelandic countryside where northern lights are most likely to be seen. The drivers will decide on the route depending on the northern lights forecast. The Northern Lights tour in Iceland takes you to see a spectacular natural phenomenon which happens during the winter months. The Northern Lights, also known as Aurora Borealis, are caused by the interaction of particles from the sun with the upper atmosphere near the North Pole. 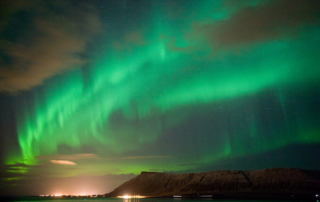 Northern Lights in Iceland are visible during the winter months, from late August to April. 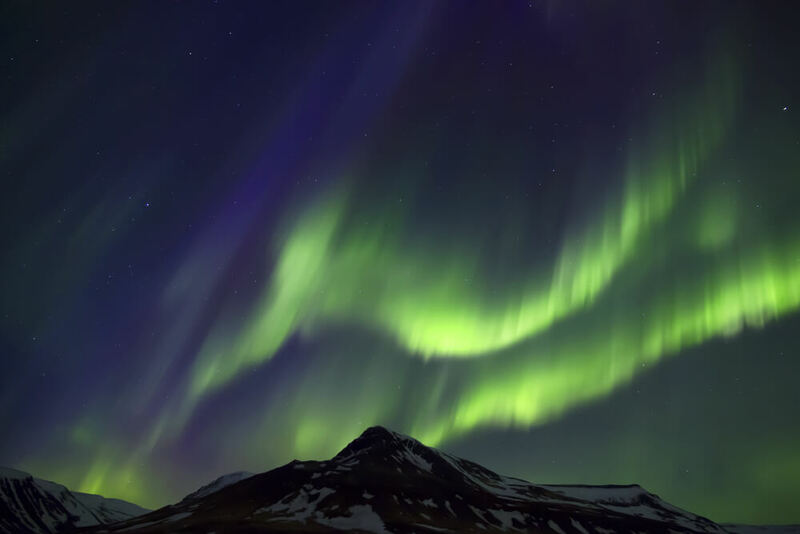 This tour includes a guided bus ride into the wilderness of the Icelandic countryside where northern lights are most likely to be seen. The drivers will decide on the route depending on the northern lights forecast. Because this tour is weather dependent, sightings are not guaranteed. However, if you don‘t see any Northern Lights during this tour, you are welcome to join the tour again, free of charge. 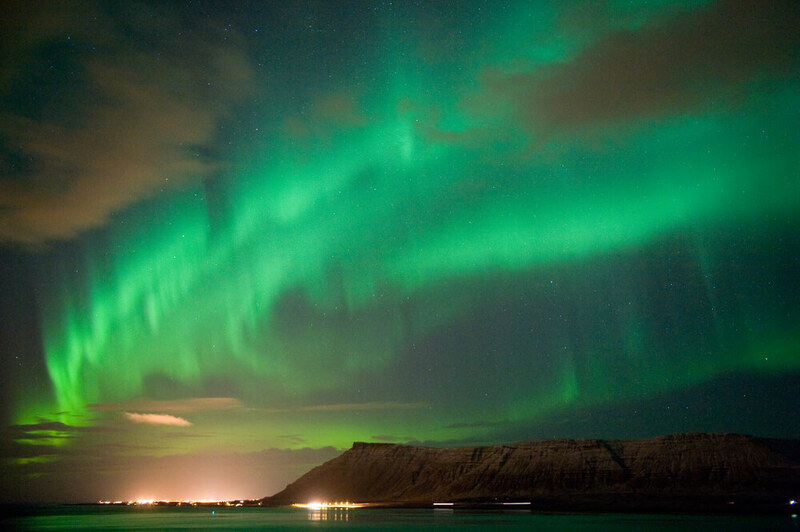 This is a good opportunity to see the northern lights in a fun and inexpensive way. Reservations can be cancelled 24 hours prior to departure without penalty. Cancellations received less than 24 hours prior to departure will be charged full price. 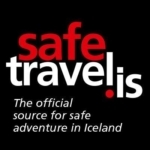 This tour is operated by Reykjavik Excursions (kynnisferdir) reg. 5010060250. 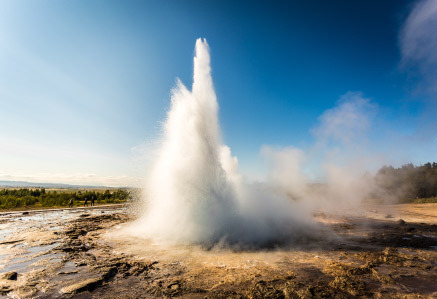 Reykjavik Excursions reserve the right to alter routes, itineraries or timetables without prior notice, should the necessity arise. No liability is accepted for losses or expenses due to delays or changes of arrival or departure of flights or other services, injury, sickness, accident, strikes, damage, negligence, weather, war or other causes outside the control of Reykjavik Excursions. All such losses and expenses are the personal liability of the traveler. 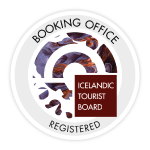 By booking this tour you release Classic Iceland and its parent company, Delta ehf regestration number. 6610770269 from any and against all injury, loss or damage caused or claimed by your participation in this tour. Any and all disputes, claims and causes that may arise must be directed to Reykjavik Excursions.